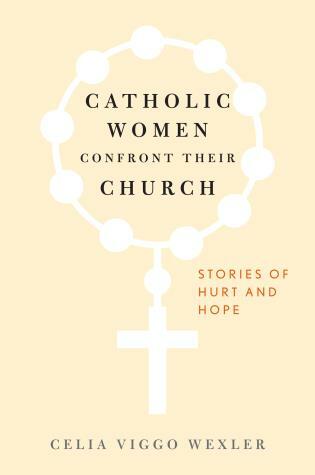 Drawing on decades of leadership experience, bestselling author Chris Lowney examines the profound challenges facing the global Catholic Church, shares real-life stories of Catholics making a difference, and offers practical suggestions for change. The Catholic Church is suffering its worst decline in five centuries—a precipitous slide that will turn catastrophic unless reversed by fundamental changes in strategy, culture, and leadership style. Even the inspiring leadership of Pope Francis will not reverse the slide without a strategy for action, from the grassroots through the hierarchy. 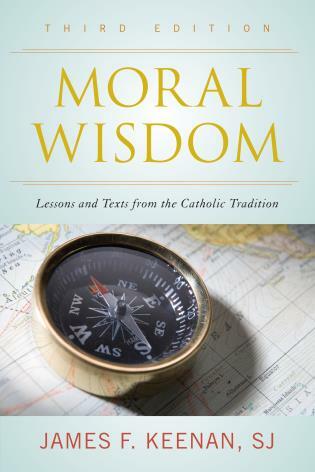 Chris Lowney, a former Jesuit seminarian and business executive who now chairs one of the world’s largest Catholic ministries, not only outlines the challenges but also maps the path forward in Everyone Leads. Chris Lowney is chair of one of America’s largest hospital systems, Catholic Health Initiatives. 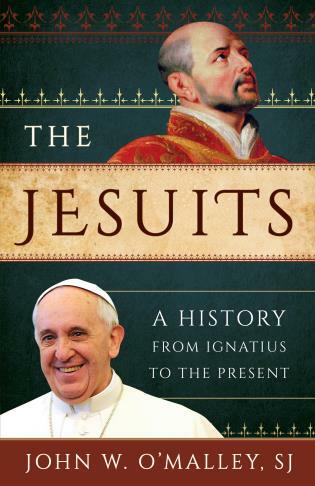 A one-time Jesuit seminarian and a former managing director of JP Morgan, he is the author of several books including Pope Francis: Why He Leadsthe Way He Leads and the bestselling Heroic Leadership: Best Practices froma 450-Year Old Company That Changed the World. Chapter 2. Our Worst Crisis in Five Centuries? Lowney, a onetime Jesuit seminarian and former managing director of J.P. Morgan & Co., shares his personal sorrow over the ever-declining ranks of the Catholic Church. 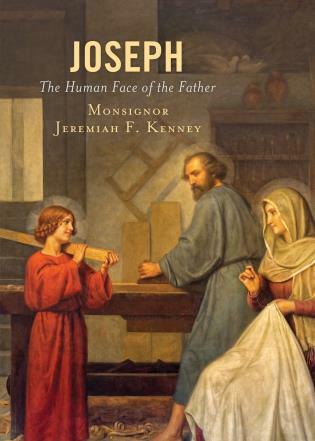 Citing priests’ abuse of children as an ongoing indictment against the church, Lowney challenges Catholics to turn back to Jesus and make him their model. 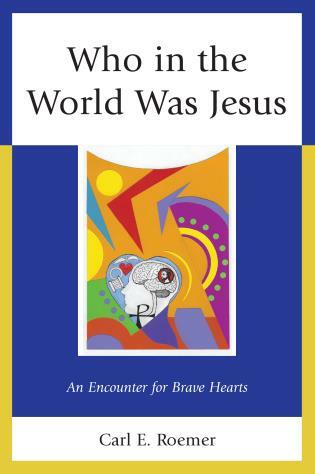 Lowney discusses strategy with a dose of inspiration as he shares story after story of little-known men and women who walked in Jesus’s steps by loving 'the least' in society, with remarkable results. The author believes Catholics can revitalize the church through an EASTeR strategy: be Entrepreneurial; be Accountable; Serve the poor/marginalized; Transform worshippers’ hearts and souls; Reach out beyond church doors. 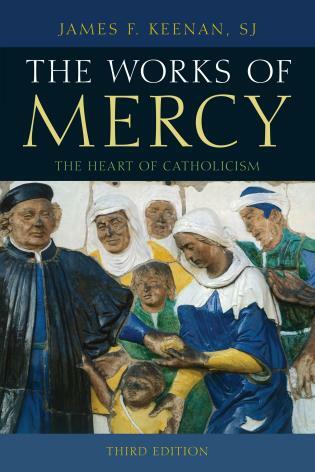 Lowney is convinced that he (along with everyone else) needs accountability in order to thrive in this century, and he says that measures must be set in place to assess whether the Catholic Church is successfully executing the Lord’s mission. Catholic readers will appreciate Lowney’s readable yet challenging text on overhauling the way the church presently does business. 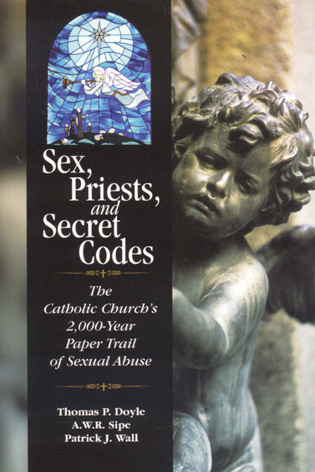 Lowney, sequentially a Jesuit seminarian, JP Morgan executive, and Catholic Health Initiatives chair, shares the concern of many of his coreligionists that the Catholic Church is in crisis. 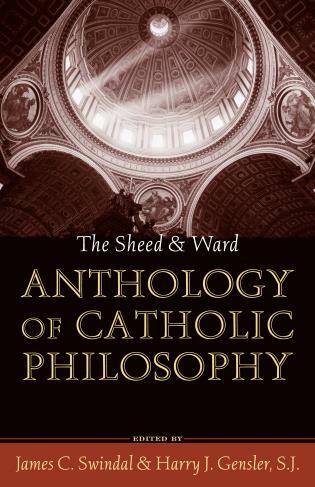 Though at first this work seems to be yet another self-help book (with acronyms and jargon), it actually offers considerable insight into the plight of Catholicism and other branches of Christianity today. 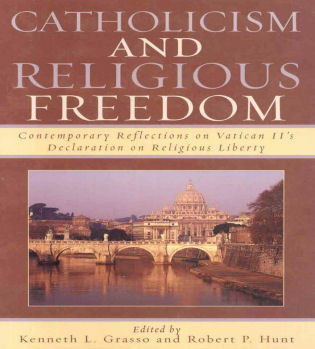 Lowney advocates for what is in effect a return to the approach of Vatican II and, by extension, the example of the preinstitutional church of the apostles. 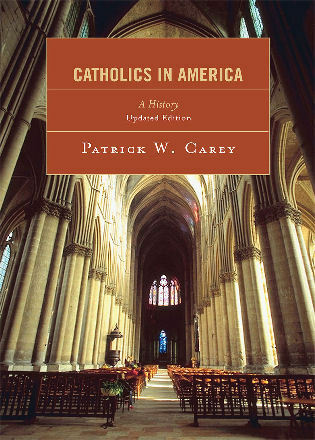 He argues that rather than taking refuge in a clergy-dominated fortress church, the Catholic laity should be proactive in providing charitable witness and welcome to all. In doing so he writes in the language of, and provides examples from, the culture of management, which may actually be helpful for an examination of a dysfunctional religious bureaucracy. Summing Up: Recommended. Professionals; general readers. 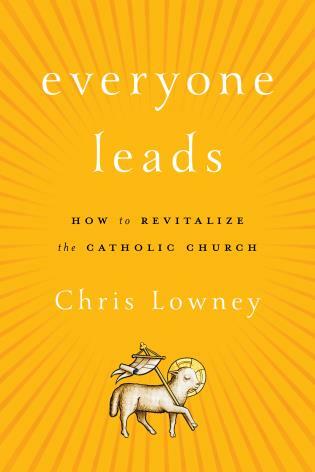 [Everyone Leads: How to Revitalize the Catholic Church is] a book refreshingly honest about the church’s current crisis of membership, management, and Catholic identity, but straightforward about what’s needed in response: a more entrepreneurial, accountable church at every level. Everyone Leads: How to Revitalize the Catholic Church, is a must read for anyone interested in the health and well-being of the Catholic Church and its members. It often helps to have lived in two cultures, and Chris Lowney once again has put his personal experience to good purpose in his newest book, Everyone Leads: How to Revitalize the Catholic Church.... [T]he book's encouragement for the rest of us deserves both a broad readership and individuals who will take it upon themselves to see that it is read broadly. Ideas, as well as churches, need champions, and this book deserves its champions. It often helps to have lived in two cultures, and Chris Lowney once again has put his personal experience to good purpose in his newest book, Everyone Leads: How to Revitalize the Catholic Church.... 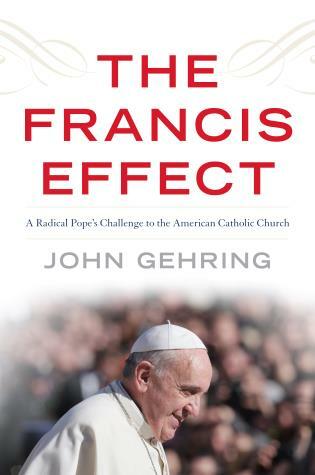 He combines sophisticated knowledge and love for the church with the expertise of a corporate consultant, one burnishing the other.... [T]he book's encouragement ... deserves both a broad readership and individuals who will take it upon themselves to see that it is read broadly. Ideas, as well as churches, need champions, and this book deserves its champions. Everyone Leads is Lowney's heartfelt affirmation of all of us who believe that the American church needs change.... 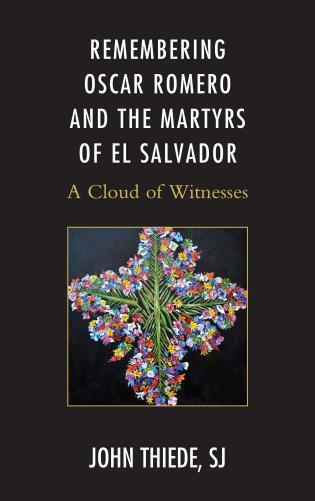 There are good books whose underlying message is in accordance with Lowney's vision, but this book is different in important ways. 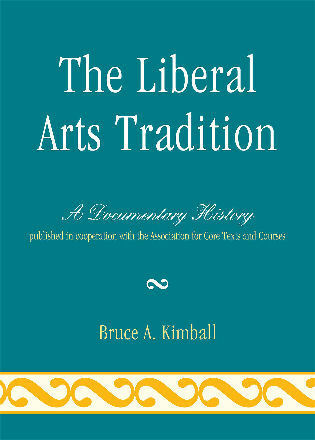 First, most of the precursor volumes were written by theologians doing their best to speak more colloquially, sometimes succeeding and often failing. Lowney writes in the direct way of someone who keeps his intended audience clearly in his mind as he lays down his paragraphs. Second, he expressly avoids taking sides on any hot-button issues or favoring one or other 'side' of our somewhat divided church.... [And third,] the overriding vision of the future is that if we all accept that the future of the church is our personal responsibility, we must find a way to be active in building that future, and all will be well. 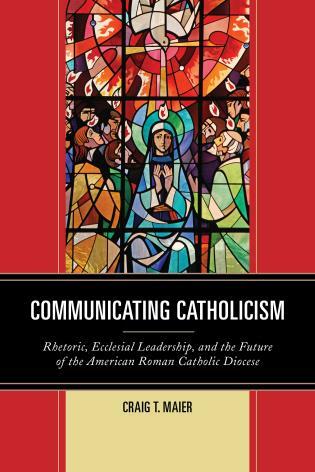 Few people today are as well qualified to write on leadership in the Catholic Church as Chris Lowney, who combines his deep understanding of Christian spirituality with real-life leadership experience. 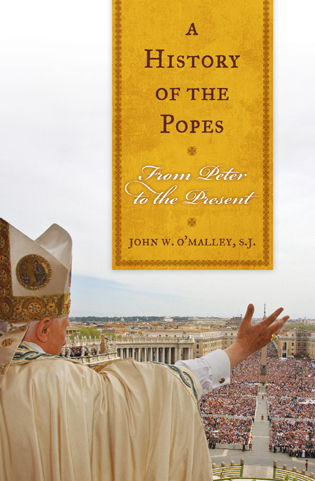 In his insightful new book, he offers data, stories, reflections, and best of all, practical plans to help Catholics breathe new life into the church they love. Chris Lowney's message is simple but searing. Each of us, as Catholics, must lead. There can be no backbenchers. Everyone is in the front pew. To evangelize. To advance an irresistible culture of good. This requires creative, devoted, Christ-like commitment from each of us. We provide the bodies. Lowney has provided the blueprint. St. Paul said that by baptism, "all are given to drink of the same Spirit." However, the Catholic community is still learning how to engage the gifts of all its people as potential leaders in the mission of the church to the world. Combining a rich background in leadership with his own deep Catholic faith, Chris Lowney offers a clarion call and a way forward to create faith communities where "everyone leads." 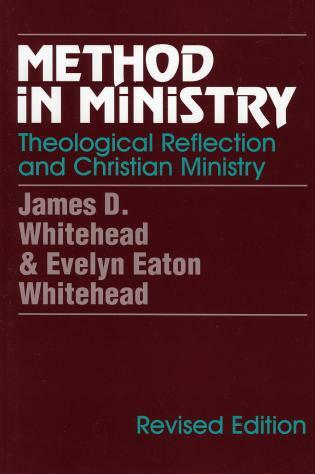 This will be an invaluable contribution to forging a church for the twenty-first century. 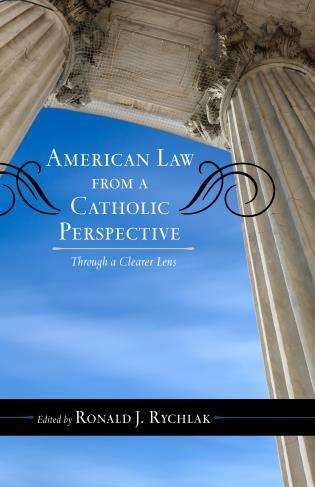 Chris Lowney has applied his extensive business background and made an important contribution to the ongoing discussions about the future of the Catholic church, not just in the US, but worldwide. 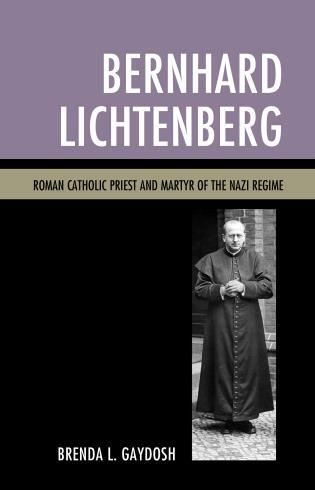 He not only accurately describes the current crisis that the church faces, but his EASTeR solution is both workable and consistent with church teachings and values. 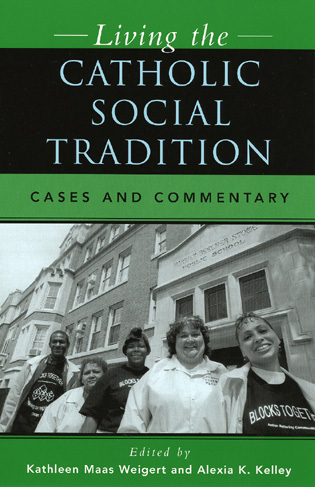 But this book goes beyond merely presenting solutions; it also discusses the nitty-gritty of implementing them. 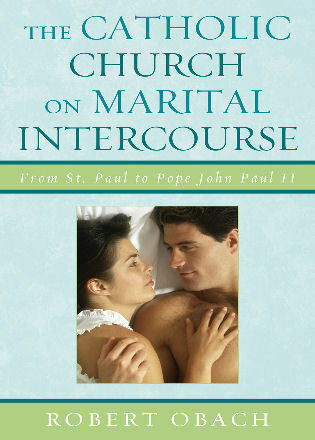 Anyone looking for practical approaches to resolving the church’s ills would do well to begin with this book. 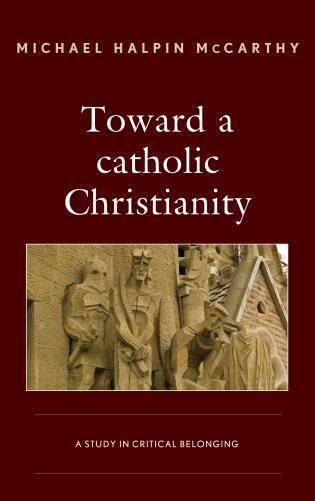 With profound urgency grounded in his great love for the Catholic faith, Lowney offers a compelling call to all Catholics, lay and clergy alike, to revitalize our parishes with creativity and accountability. 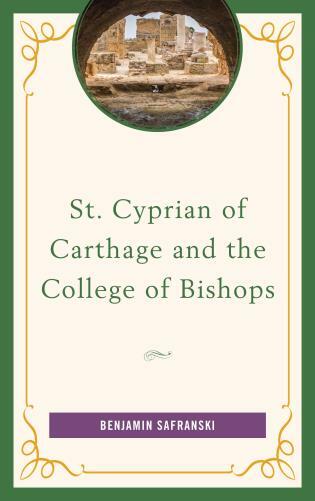 His honesty paints an unvarnished picture of the crisis we face and his managerial experience provides an actionable contour of a journey of joyful spiritual re-engagement. 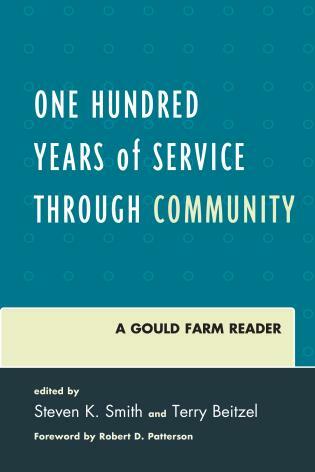 It is a must-read for us, the Body of Christ, as we act to rebuild and nourish our collective communities of faith not only for us, but for those who follow us. 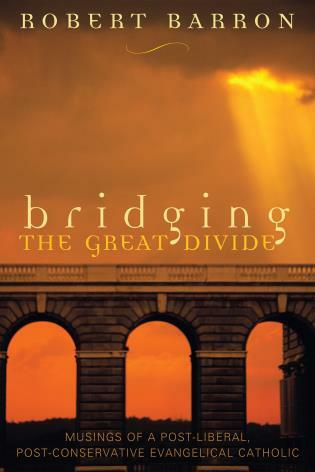 Chris Lowney has combined his incredible love of the Church with his demonstrated management competence to help the entire Church not bemoan our challenges but combine our gifts with God's grace and be about building the kingdom. With integrity he names the problems and the opportunities and responsibilities each of us has to rediscover and reveal the splendor of our Church. The urgency of this is well described but so is the joy this journey can be. 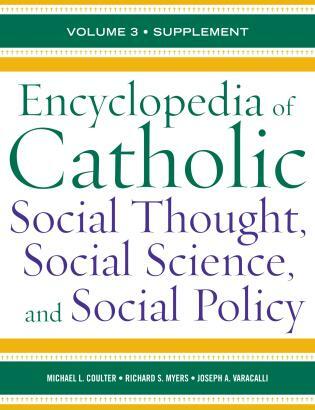 In Everyone Leads, Chris Lowney provides an excellent diagnosis of the complex challenges facing the Catholic Church in the United States and globally. 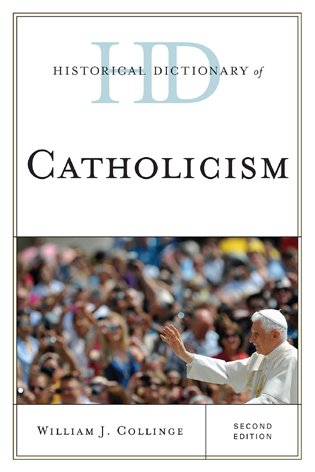 More importantly, he shares a holistic strategy that every baptized Catholic can act on today to help the Church flourish, grow, and lead more people to Jesus. 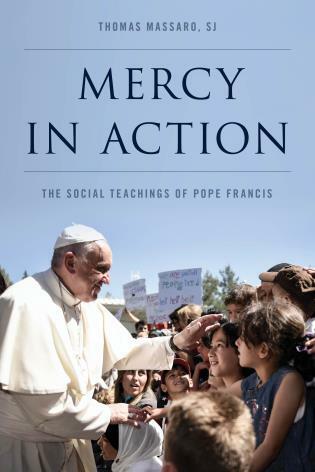 This book is a wonderful response to Pope Francis’s invitation to all Catholics to be “bold and creative in this task of rethinking the goals, structures, style and methods” of outreach by the Church. 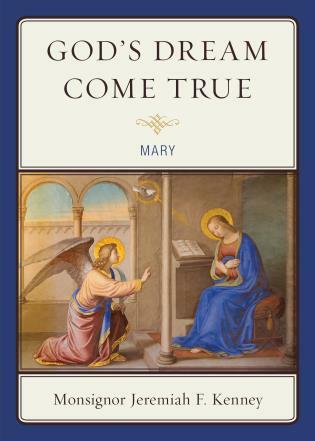 With great respect for both Catholic beliefs and the hierarchy, Chris Lowney—a management expert and deeply committed Catholic—challenges clergy and laity to enliven the Church by living with the dedication Jesus expects of His disciples. 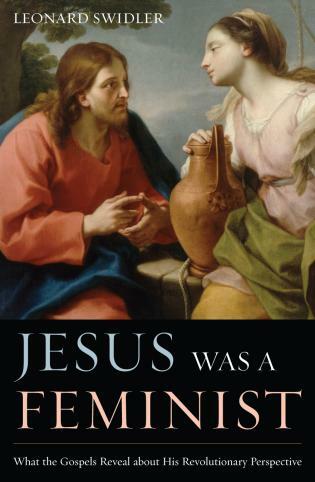 This book is especially fresh because Lowney uses the language of leadership theory, not theology, to help his readers reinvigorate the institutional Church. Chris Lowney brings to the Church a message he has already brought to business: everyone is a leader. 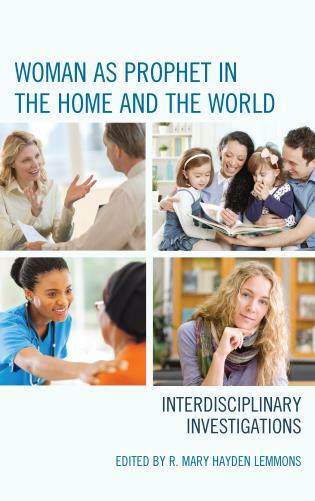 Tapping into one of Pope Francis’s core themes, Lowney writes that the top-down leadership model does not serve the contemporary Church well on any level and certainly does not support its focus on missionary discipleship. 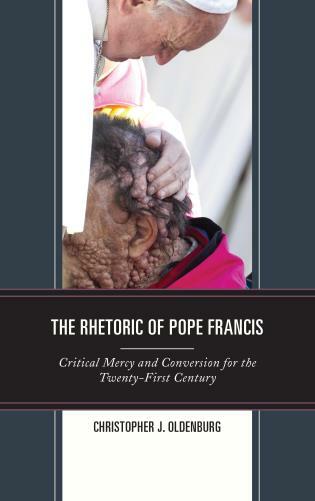 Lowney urgently calls for a transformation in which every parish becomes a center of missionary activity and every layperson, in collaboration with pastors and bishops, becomes an initiator and a minister of the healing touch of Jesus Christ. Everyone Leads is a profoundly inspiring gift to every person who recognizes the potential of the Catholic Church and the urgency to bring that potential to fruition. Chris Lowney elegantly blends analysis and spiritual reflection and delivers a blueprint for achieving a culture of accountability and entrepreneurial acumen in the Church. 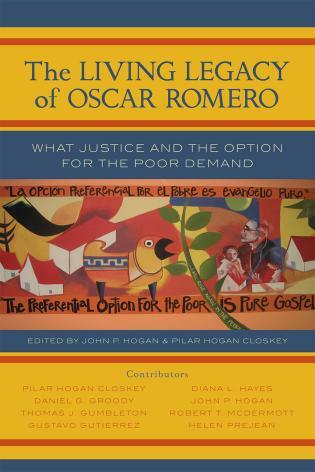 An invitation to co-responsibility for the Church’s life and being, this is a prophetic contribution of great consequence.